Not Just For Preschoolers Anymore! It’s been longer than I intended, but it’s time for another edition of Weekly Readings! 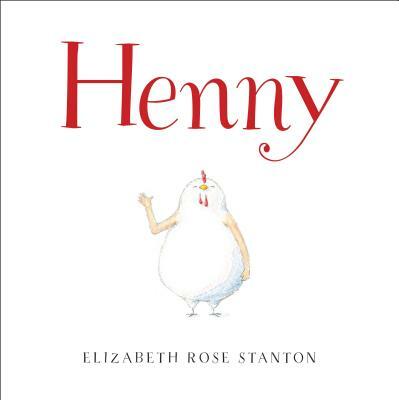 In the spirit of Dumbo and the works of Todd Parr, along comes Henny, a chicken born with unusually long arms and hand-like wings! A great “Okay to be Different” story without getting hokey about it. While I often lament the minimalist movement in picture books these days, this book makes great use of minimalism in both words and illustrations. Zeroing in on our heroine and how she makes the most of her unique physique features! The picture book answer to R.J. Palacio’s middle grade novel “Wonder” with a fantastical fauna twist! Elizabeth Rose Stanton: This is a debut to be proud of. The spare and charming illustrations by Claudia Rueda don’t get too cute beyond the expected, and provides warmth and substance to orchestrate this tale that’s simple to read, but HARD to pull off as the author, as a newbie in the picture book landscape from an author standpoint, trust me, it’s harder to pull off than it is to read in this stellar book! One thing I get concerned with picture books is can the author branch out of the books that made them well known. I haven’t yet read Debroah’s earlier books (yes, I’m in kidlit, but I was mostly focused on novels until couple years ago) but I can say this book safely avoids the dreaded sophomore slump as far as I’m concerned. 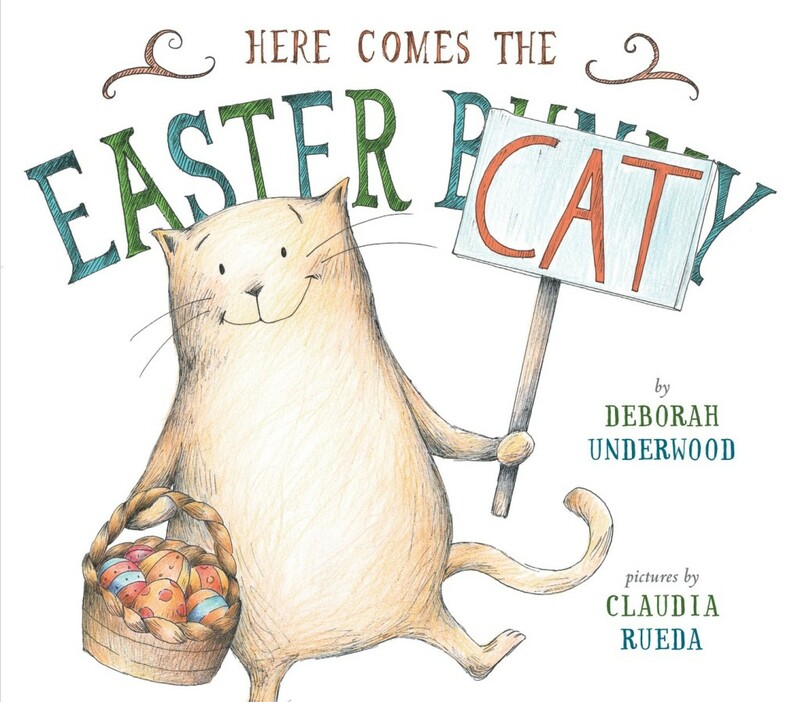 Easter may be some time off (At the time this review is being written) but it never hurts to plan ahead with seasonal titles. While Sparky can’t do what other pets do, his girl learns to see the best in him in ways no one else can. When you give a dog treats, they’ll eat them all, but with Sparky, you share a cookie, meaning he gets half, than you get the other half! While first person narration is common in YA and some middle grade fiction, it’s RARE to see first person narrator in a picture book when most often the reader is an adult (or an older tween or teen sibling), but Jenny pulls it off with noticeable skill. Not only from a technical standpoint, but also sounds like the kid narrate this story. The impressionistic, clay/watercolor hybrid illustrations by Chris Appelhans bring quirky warmth to the experience, and if this style seems familiar for some reason, it might be because Chris did work on “Coraline” the 2009 film adaptation of Neil Gaiman’s novel of the same name. 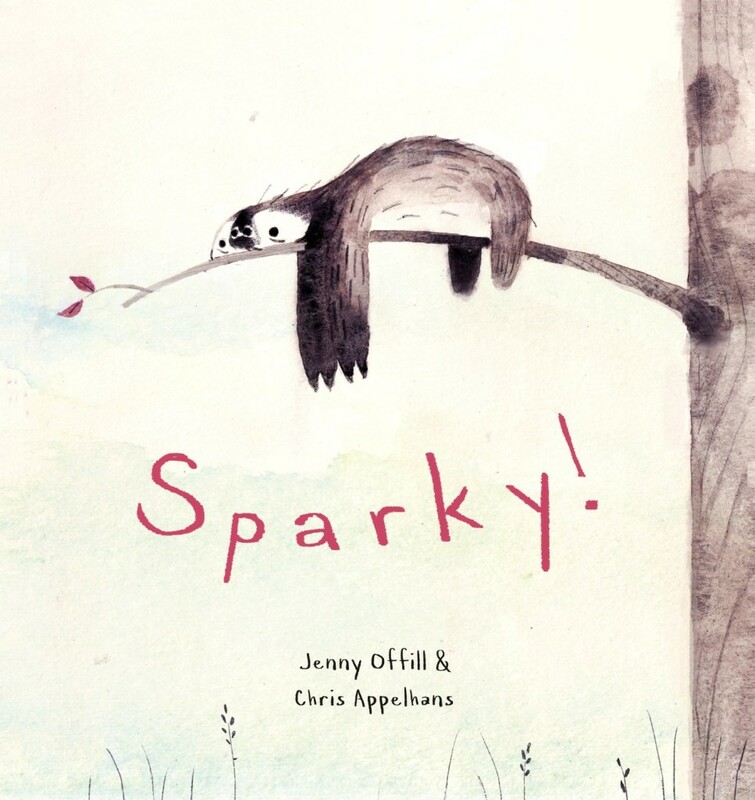 Kids with nontraditional pets will get a kick out of Sparky, a sloth that despite being slower than turtles, and more sedate than your eccentric cousin thrice removed after Thanksgiving has more to offer than what the cover image above leads you believe. 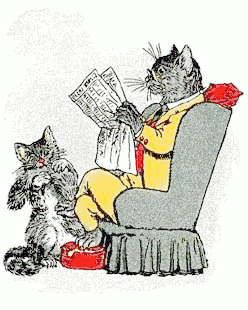 That’s it for Weekly Readings, check back next time! NOTE FROM THE LITERARY RAT: If my ramblings convinced you to buy one or more of the books mentioned above, please support T.A.A. by clicking on the affiliate cover images above or links within the review. Proudly powered by WordPress | Theme: DK by Dhimas Kirana.